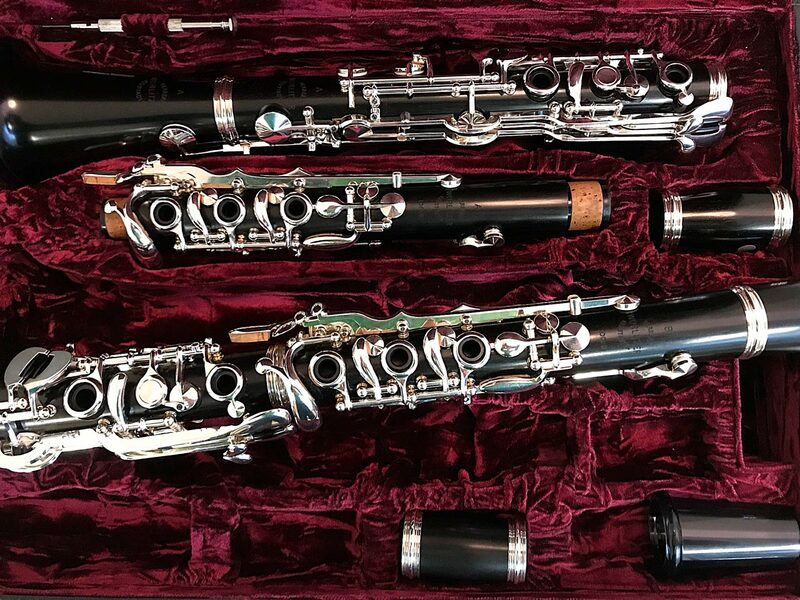 At least ten years aged grenadilla wood from a special, controlled cultivation in Mozambique forms the body of our clarinets..
Our internal bore, the actual sound ‘pillar’, is made using a special process that, together with its dimensions, is based on a family secret. The finished wood gets stained with our formula developed over generations. 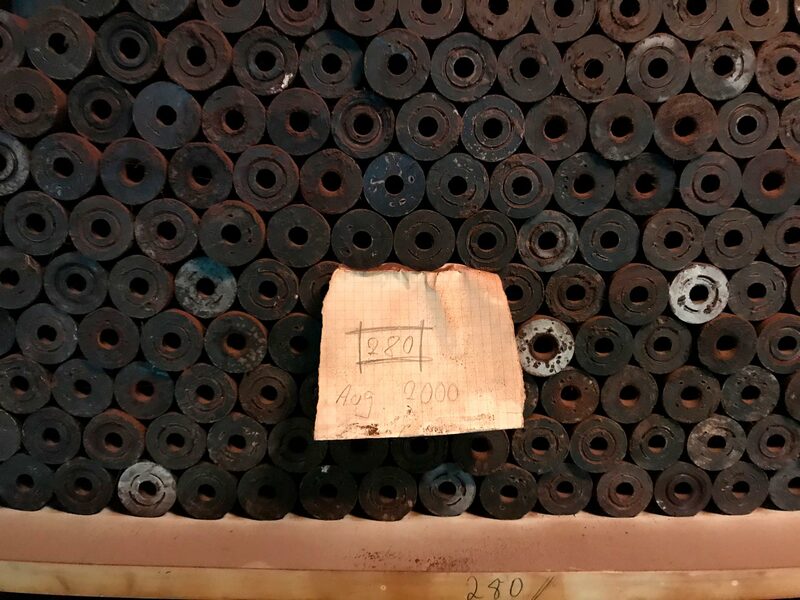 The tone holes are processed with our special milling tools to achieve the distinctive Wurlitzer sound. 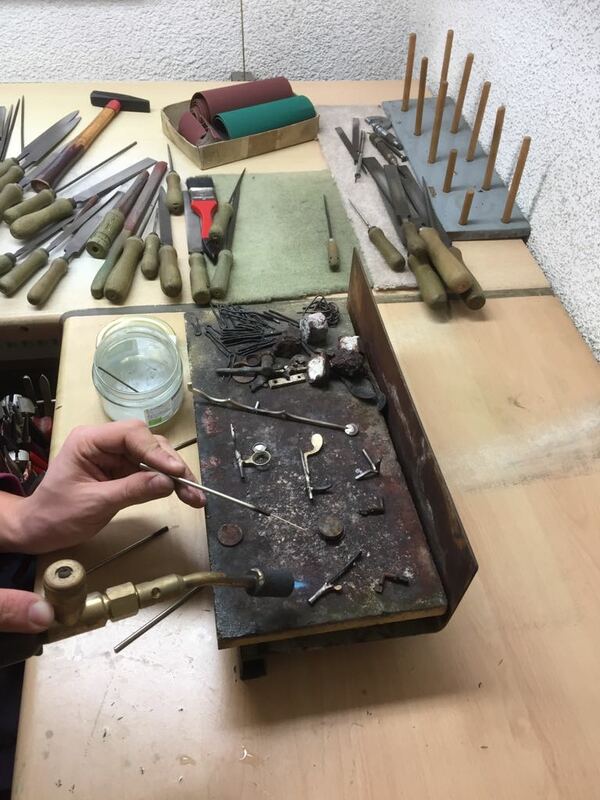 Our mechanics are handmade in our manufactory, only for our own use. They get an extra strong silver plating. 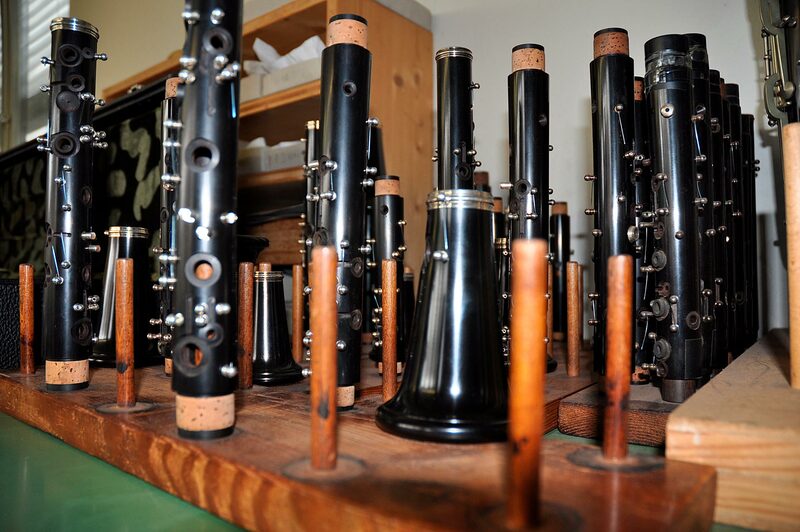 With precision work, they are adapted to each individual clarinet. 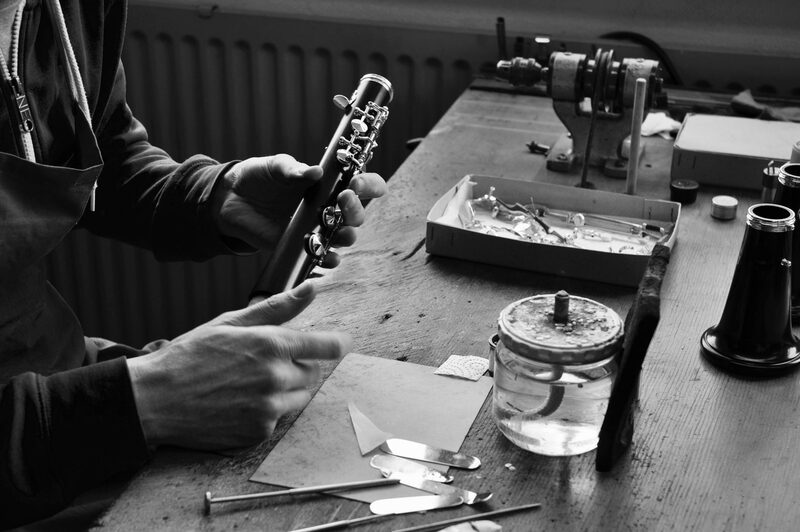 Tuning a clarinet is not easy. It needs a lot of experience and a professional embouchure. 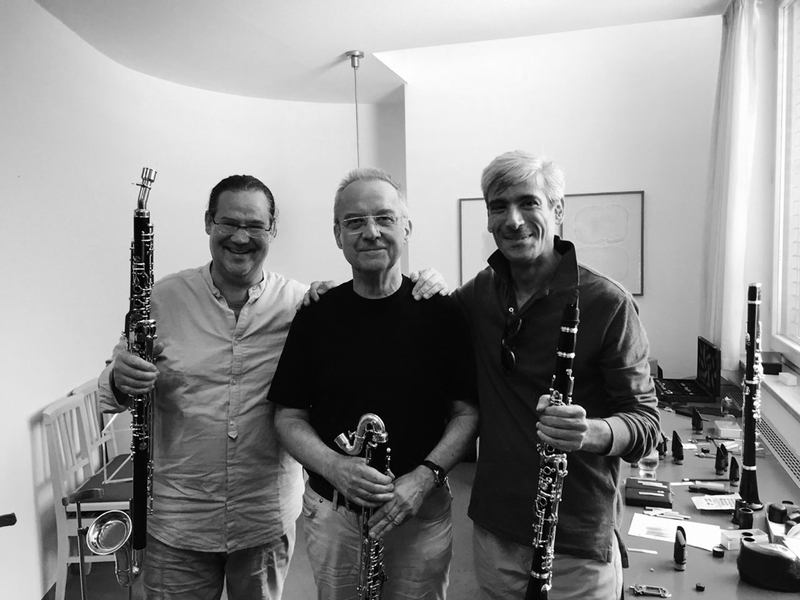 That is why our family member Professor Ulrich Wurlitzer, who was a clarinetist with the Berliner Philharmoniker for 20 years and has a professorship at the University of Music in Würzburg, dedicates himself to this work. 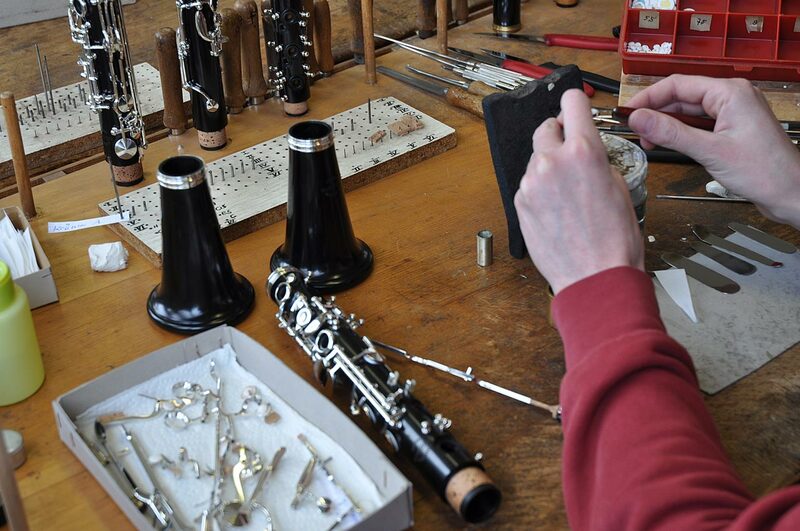 At the end, every clarinet is precisely doublechecked, test played and cleaned. 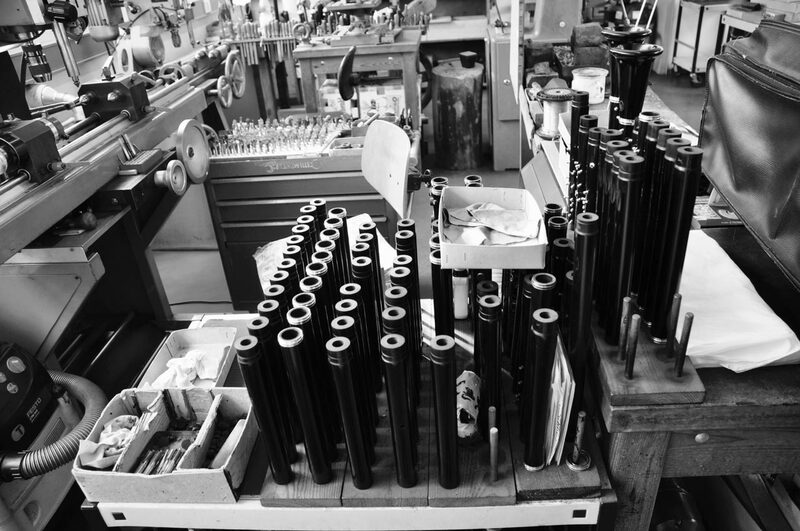 A selection of high-quality cases as well as barrels, bells and mouthpieces for each of our clarinets are of course available to every customer.